Love it or hate it, Valentine’s Day is a week away! It’ll be a great weekend to make a loved one smile, and whether you’re taken or single, it’s as good a time as any to flaunt your fabulous geek style. 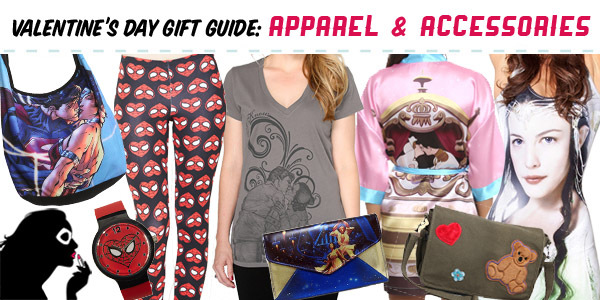 Rounding out our trio of Valentine’s Day related gift guides (find our other guides HERE and HERE), today’s guide features some current love-related fandom clothing and accessories, as well as a few general pieces, that are sure to make a perfect gift for your partner or that finishing touch to your Valentine’s Day themed geeky outfit! 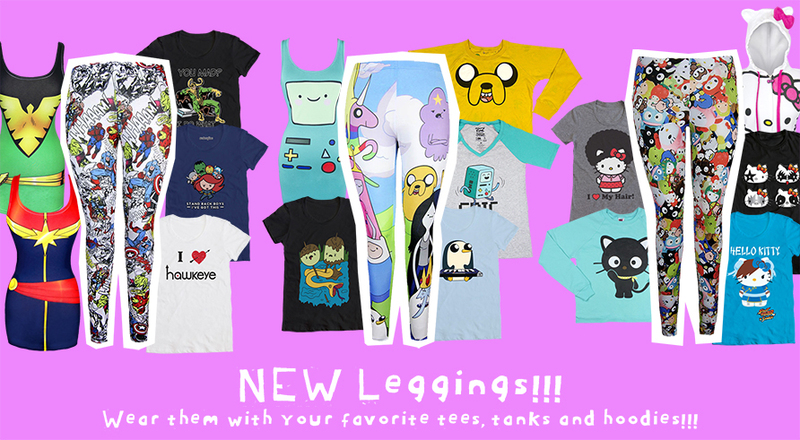 Black Milk x Adventure Time: It’s Mathematical! 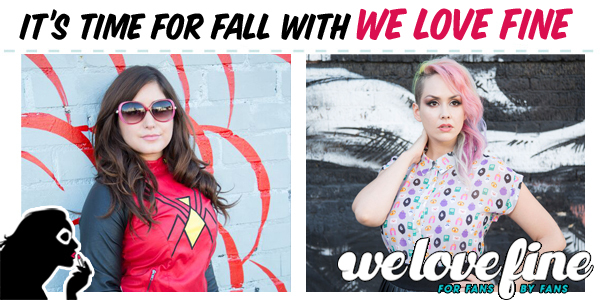 Black Milk Clothing is a runaway spandex clad geek train with no signs of slowing down. Is there anything more fantastic?! Black Milk has alluded to having an Adventure Time license for the past few months, and now the wait is almost over to finally get your hands on this awesome collection. The collection launches at 9 am AEST on November 12th, and, as always, you can follow the countdown clock on the Black Milk website to keep track of the exact moment the collection is available!